Sugar-Free Dessert Challenge: China Grass Pudding with Nuts. Never under-estimate the power of a dessert. Indeed, I always have room for desserts, no matter how much I eat. My mom is a great cook, but above everything, she is a dessert-expert, and just everyone enjoys her sweet experiments. We always look forward to the month of Ramadhan, when everyday, among the variety of spicy dishes, we have relishing desserts to hog on to at the end. Recently, I started to learn a few of her special desserts and I am already enjoying the simplicity that goes into it, apart from the sweet dose of taste which accompanies. 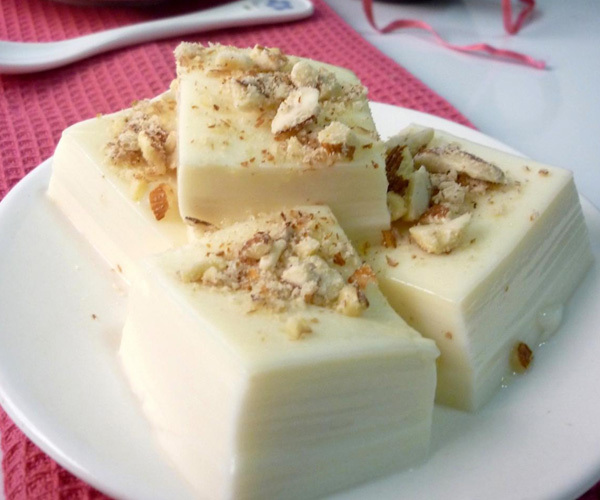 My all-time favorite dessert is ‘China Grass Pudding with Nuts’. To tell you a secret, this is the most famous recipe of my mom and just everybody have a special liking towards it. China grass is a kind of gelatin which is extracted from Sea weed, and available in the form of strands or powder, mainly used for making jellies, puddings and custard. It is good for health and a body-coolant during summer. I’m using ‘Bright Star‘ China Grass, you can buy from any company you feel like. 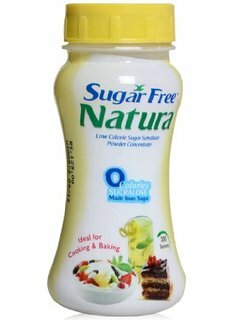 Also, I’ll be using Sugar-free Natura in place of Sugar. 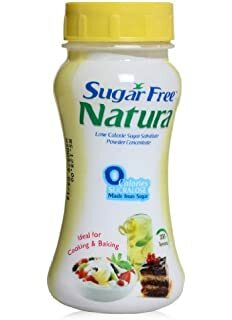 In a wide vessel, put all the ingredients- Milk, China Grass, Sugar Free Natura and Everest Milk masala, in quantity mentioned above and put to boil on high flame. Keep stirring the mixture from start, until it thickens. Check if the mixture gets sticky and then put it off the flame. Add khoa (Milk Solids) in the mixture and then grind it well in the mixer. Once done, pour the mixture in moulds or a large tray, as per your wish. Keep it in a cool place or the fridge, as per our desire. Finally, serve them and have a great time! Share your views on the recipe or what your favorite desserts are, I am all ears. Hi can you put the ither pictures for the other ingrediances, because this is the first time I have heard of them. Wish you all the best with the contest. Hearty Congratulation Amreen. Wish You all the best always. I wish We had the TV to watch u live. Congratulations! 🙂 Your pudding looks tempting! I’ve never heard of China grass though. This loos super yummy! Congrats on the win! Previous Previous post: How I helped my Ma get more ‘Smart’er with technology! Next Next post: 5 Secrets to Safe and Soft Baby Skin: Revealed!